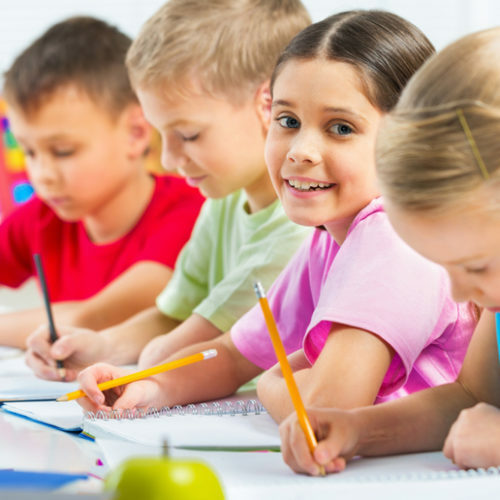 After a year spent behind a desk it’s important to continue to add and develop to the many skills and concepts that children absorb in the classroom environment, while also discovering new and cool, fun activities outside of the school gates. Put on an apron and prepare to get messy with a maths lesson in the kitchen. Measuring spoons and cups at the ready, let them choose their favourite cake, muffin or pizza recipe and have some fun. 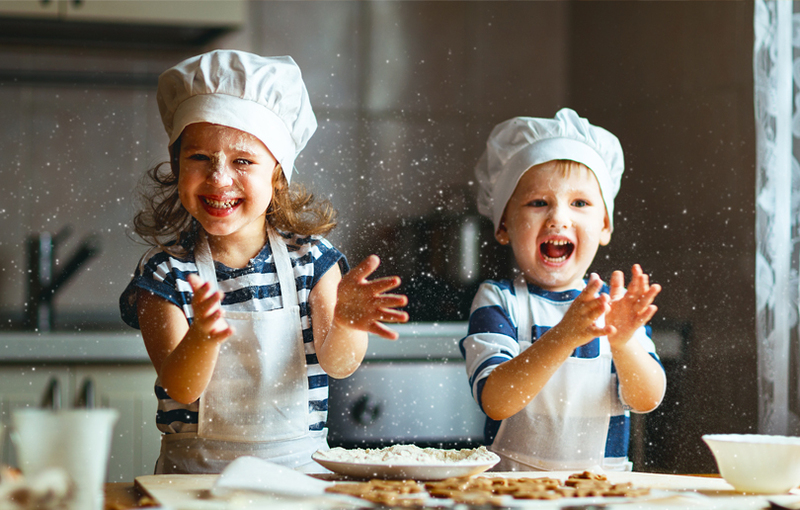 Bring their maths skills into play when measuring, mixing and figuring out the cooking times, plus there’s a little chemistry action to boot; and following a recipe is a great way to boost listening and sequencing skills. Find kid-friendly recipes at bbcgoodfoodme.com, foodnetwork.com, goodtoknow.co.uk, or dig out a family favourite. Card games are a staple of holiday travel and we all had a favourite game as a child. Pick up a pack of the perennially popular UNO or grab a regular deck and try one of the following: Go Fish (4yrs+), which teaches numbers and pattern recognition; the classic game of Snap (3yrs+), which is all about sharpening those reflexes; and Rummy (7yrs+), a natural extension of Go Fish, great for concentration and logical reasoning. Board games and puzzles are also great summer fun. Get out of the house and explore your own city, or discover a new one with plenty of learning moments along the way. 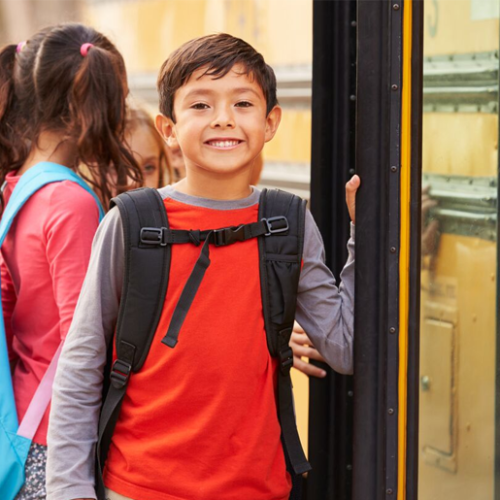 Have the little ones plan the day and try and work in destinations such as exhibitions or sights that they may have been learning about this past school year. Set them a task, such as finding somewhere on the map or working out the travel route if you’re hopping on a train or metro, or finding five new facts about a certain place or experience. Capture special moments from the summer or document the holidays with a scrapbook. A cross between an arts project, journal and keep-all, this is a great way to support your child’s creativity and imagination. Create a scrapbook about your summer travels or let them run with a topic that they’re particularly interested in from the natural world to their current pop favourite. Equip them with a camera, glue stick, safety scissors, stickers and stamps, and make to set aside some time to help them with the process. In today’s world, diverting children’s attention from the small screen is a tough call, but banning screen time altogether isn’t necessary. Cut back on video game or TV time and instead download a couple of cool (free) educational apps for something different to do. Keen puzzlers will love Flow Free (8yrs+) with more than 2,000 puzzles plus a puzzle of the day, while younger learners (2yrs+) are easily absorbed by the colourful fun of Fish School. Parents, and science buffs, can also learn a thing or two from the Nasa Visualization Explorer app (7yrs+). Turn your kitchen (or someone else’s!) into a science lab and add some excitement to the day with hands-on experimentation that is as much about fun as it is about learning. From something as simple as invisible ink made from lemon juice (heat to reveal) or inflating a balloon using popping candy and a fizzy drink bottle, to the ‘walking water’ or egg in a bottle experiment, it’s guaranteed fun for family members of all ages. 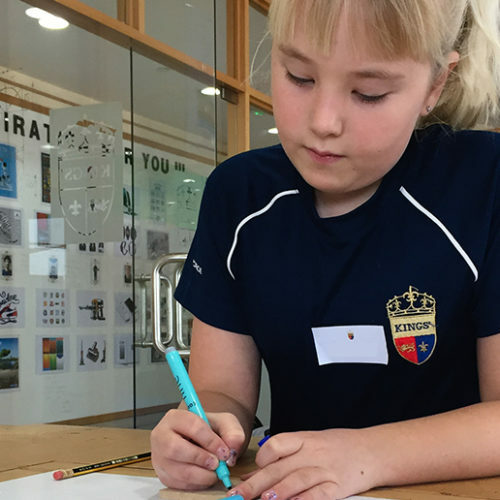 If you enjoyed this story, you might like this article on Kings’ School’s outstanding success.